Sometimes I crave trash foods that are so bad for me, but are oh so good! When a hankerin’ like that hits, I do what I do best: make them at home. 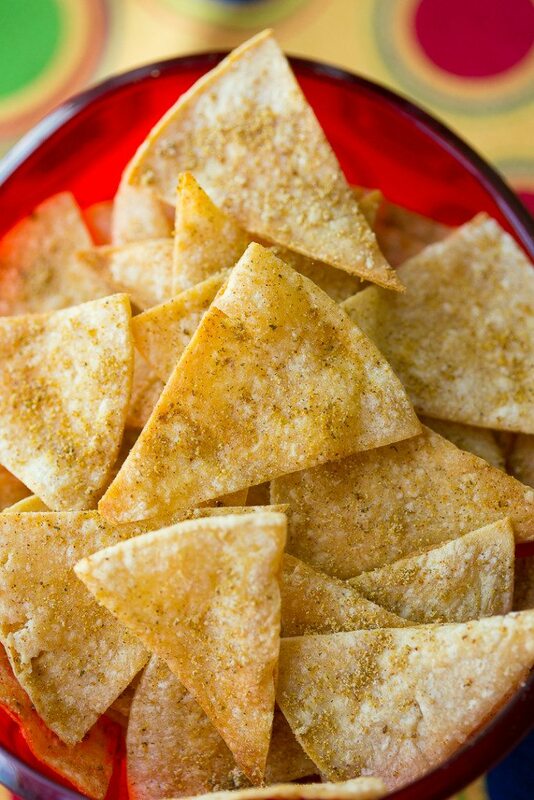 My Homemade Cool Ranch Corn Chips are slightly reminiscent of Cool Ranch Doritos, and they’ll keep the junk food jitters at bay without wounding your waistline. Last Saturday I had a full blown cook-a-thon in my kitchen. On days like those my thoughts are running marathons in my mind, and everyone knows it’s best to just stay out of my way because I’m not going to hear if someone speaks to me. Since we made the decision to move back to Charleston, Will and I have been working our tails off to save up as much cash as we can, tie up loose ends in real estate, and sell nearly everything we own so we don’t have to move it across states. Because of this, I’m essentially able to get into the kitchen one day a week to cook the recipes I need to shoot for this blog, guest posts, or my freelance other gigs. Just thinking about it makes me exhausted, but you know what? I feel like I’m living an absolute dream! Well, from an employment standpoint, that is. Not a lot of people get to make money doing what they love, and I truly feel blessed that I have worked my way up to this position. Don’t get me wrong, I have soooo much further to go, but I appreciate how far I have come. I just got hired for a part-time position in Charleston too! So, technically, I now have three jobs, and that in no way includes my biggest job title of all: Mommy to the cutest little monster you ever did see! Oh.my.gosh.y’all. Owen is just growing up so quickly. Time really needs to slow down. He can say anything he wants, he is CONSTANTLY on the move, and he is obsessed with ah-ah (monkey) pajamas. Like, seriously, we just had to go out and buy him four new pairs of PJs with monkeys on them because he will *FLIP* if we try to put him in something else. He gets that strong will from his daddy (no, he doesn’t). I really can’t wait to move back home, and I’m so looking forward to setting a full-blown, steady schedule for my family and my work. Right now things are so crazy because I have Owen with me at all times, Will works random hours, and I’ve got a million and ten things on my plate. Have you ever tried to take pictures with a 2 year old running around? Allow me to remind you what that’s like. 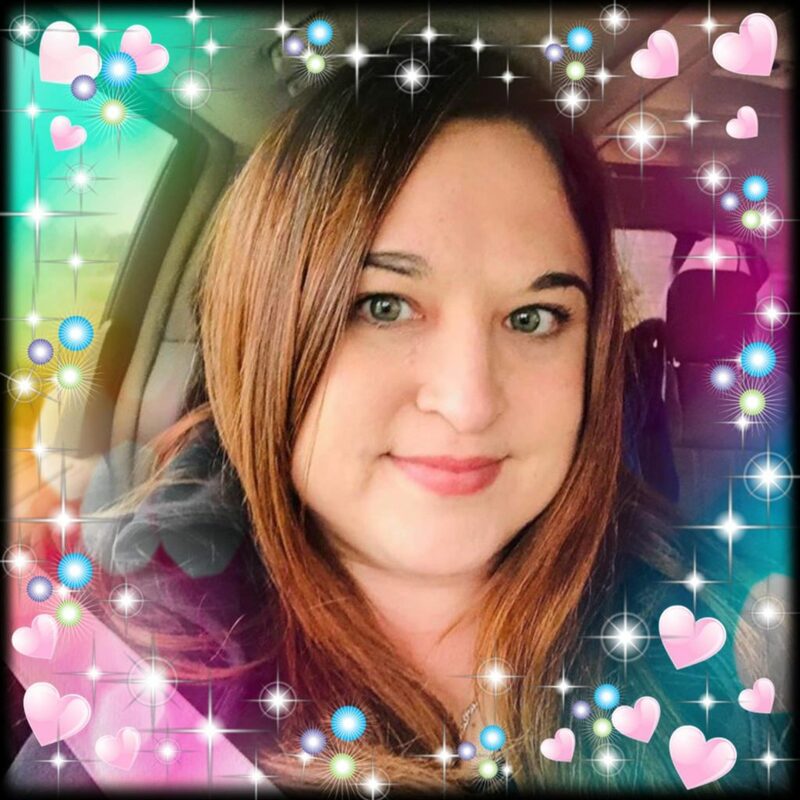 Honestly though I have Mama F to help me watch the munchkin and Will is really great about taking time off so I can get my work done, but I can not wait to have…dare I say it…a life again! This small town we live in can really be a beautiful place, especially in the summer when everything is green and the sweet smell of honeysuckle crosses counties, but small town living is absolutely not for me. 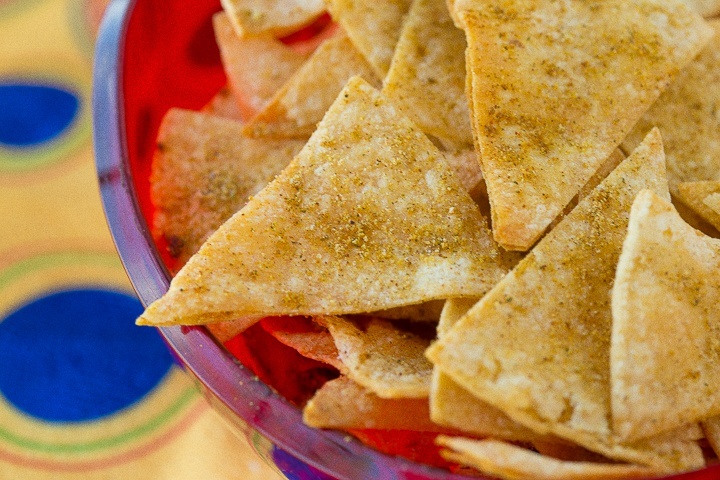 I’m ready to bake up a batch of these homemade corn chips and take them over to my best friend’s house and watch scary movies while eating chips and dip. 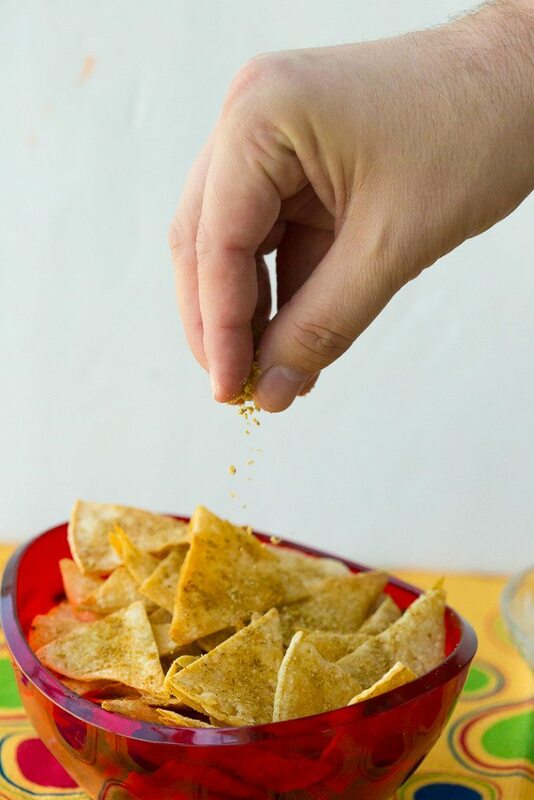 It is the perfect time of year to make your own chips like these because, hello, foosball football and Halloween! Anyone who knows me understands that the only reason I truly tolerate the game is simply because I get to make fun food like this when we all know I’d rather be watching recurring reruns of Hocus Pocus on ABC Family. When I baked these corn chips last week, I also made an insanely fantastic black-eyed pea veggie salsa to go with it that is to.fricking.die.for. I’ll post that recipe later this week. Mama F, Will, and I ate the whole batch of corn chips along with the salsa for a snacky supper last Sunday night while watching football followed by Fear the Walking Dead. For last month, at least. 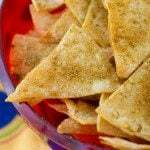 Homemade Cool Ranch Corn Chips are a healthy snack recipe that's reminiscent of the ever popular Cool Ranch Doritos, but you don't have to feel guilty about serving them to our kids! 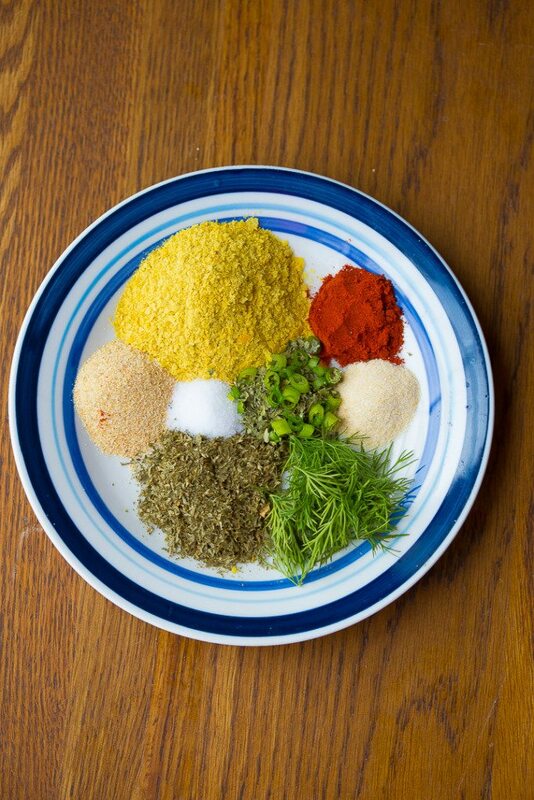 Add all herbs and spices to a spice grinder and blend until well mixed. 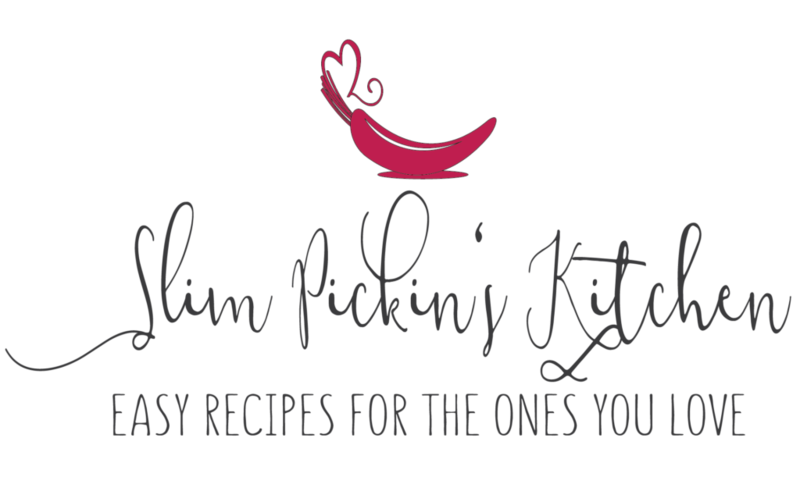 If you don't have a spice grinder, add all ingredients to a small plastic or paper bag and gently rub in between the palms of your hands to break the spices down. 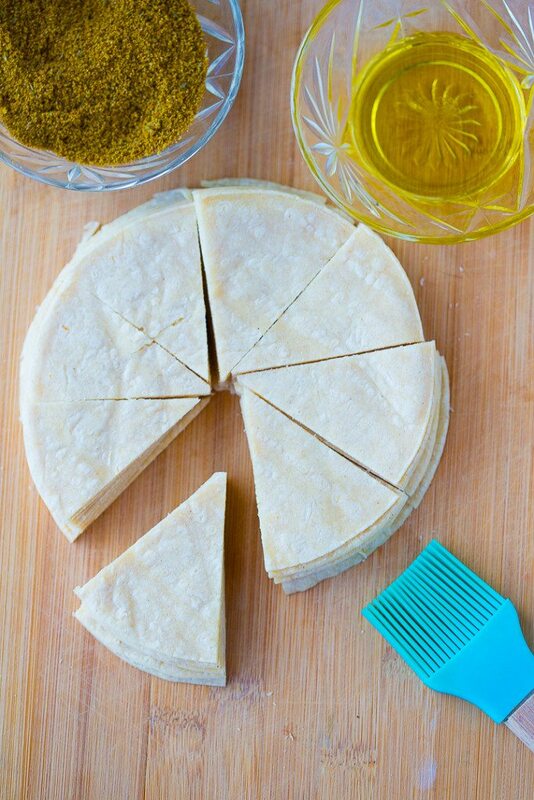 Brush both sides of each tortilla with a bit of olive oil, set in a stack, then cut the stack into wedges. Lay the slices of tortillas in a single layer using two baking sheets, if necessary. Bake for 6 minutes, turn using tongs, then bake for another 6-9 minutes or until they turn slightly golden brown. Toss to coat then allow the chips to remain on the baking sheets for a few more minutes to ensure they're completely dry. This is such a cool idea, I love corn chips and with a ranch flavor they must be the bomb! They really are delicious! My family and I ate them all in one sitting!